New and emerging technologies always challenge the existing ecosystems, and to stay cogent in an increasingly dynamic environment, companies constantly seek new sources of competitive advantage. 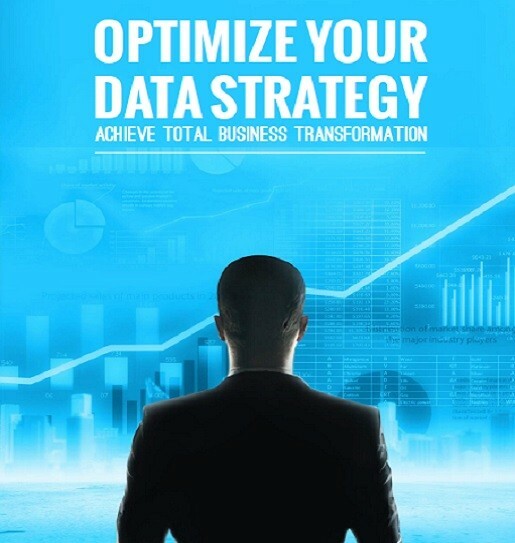 This white paper discusses how you can achieve total business transformation by optimizing your data strategy. Download your copy now!